With the holidays just around the corner, it’s time to start stuffing stockings and surfing the web for something special. 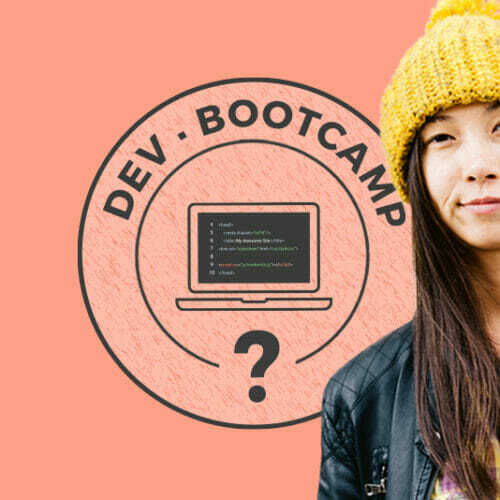 If you’re looking to shop for the web developer in your life—whether they’re just getting off the ground or a seasoned pro, you’ve come to the right place. 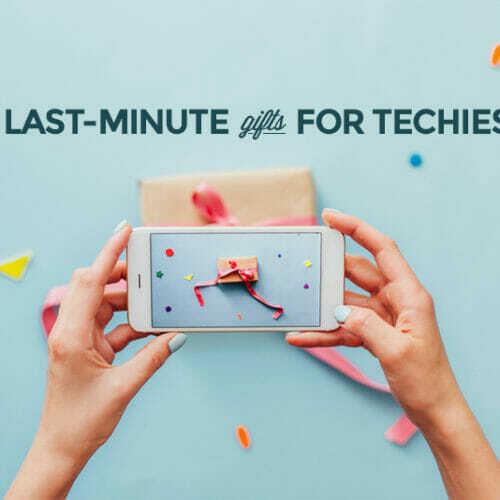 As a bonus, many of these gifts are perfect for entrepreneurs or freelancers in general—whether it’s a killer playlist to help them get through another workday, or a new set of bookkeeping software that will revolutionize this year’s taxes—people who own their own businesses are usually moving a mile a minute, and they can use all the help they can get! 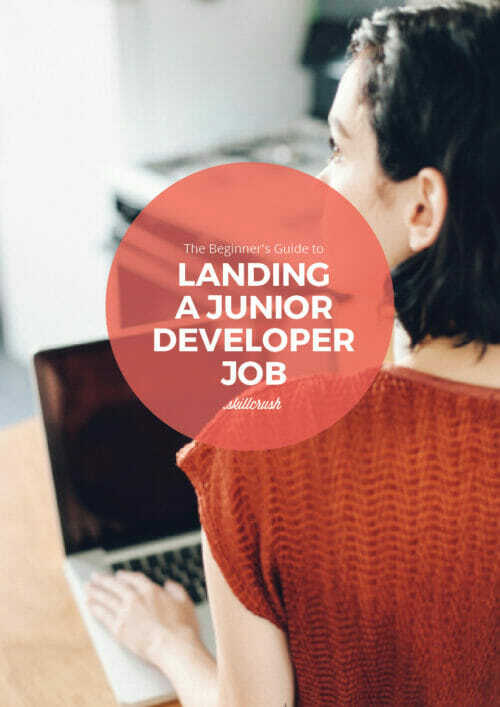 Many of the gifts listed here are something that programmers definitely need in order to do their jobs, and you can take some of the stress of running a web development business away by chipping in to their overhead. But make sure you start with something fun, first, and bundle it with something more practical. Half the battle of getting work done is organization. Add to that the stress of communicating with various clients and teammates, and you’re looking at hours of time lost to managing. That’s where agile tools come in. These systems are designed to streamline projects so that communication around goals, timelines, and the final product, are clear and easy to follow. The coder in your life almost certainly has a computer, but you can help them get the upgrade their set up with a few accessories. These range in price from stocking stuffer to a big expense—but each packs a significant punch. Sometimes the greatest challenge of any workday boils down to productivity—which is all about taking care of yourself. Whether you’re your own boss or writing code for a company that (thankfully) gives you plenty of space and autonomy, productivity is yours to manage. 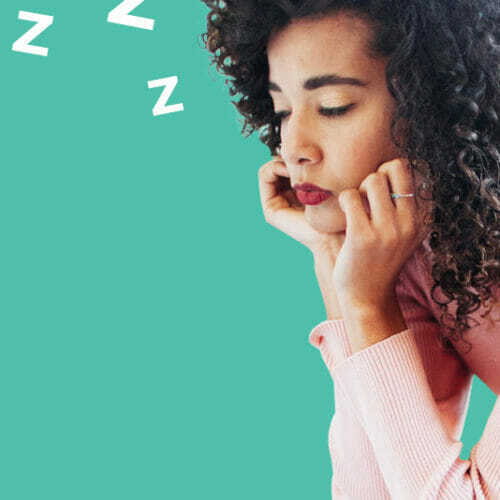 And when you burn out on long workdays, self-management becomes even harder. That’s where these products come in. Give the web developer in your life a boost to get them through the work days that require Eye of the Tiger playlists or a meditative wakeup call. 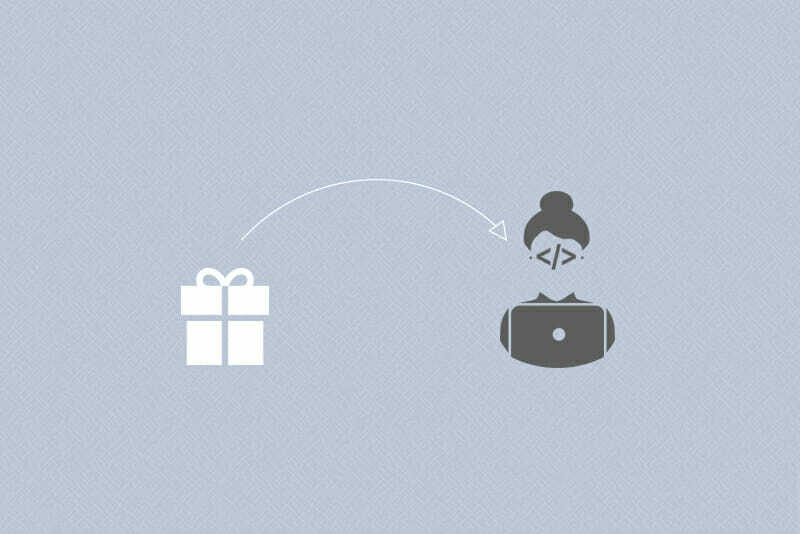 If you’re looking for more suggestions for the remote worker or freelancer in your life, check back later this month for our customized gift guides.